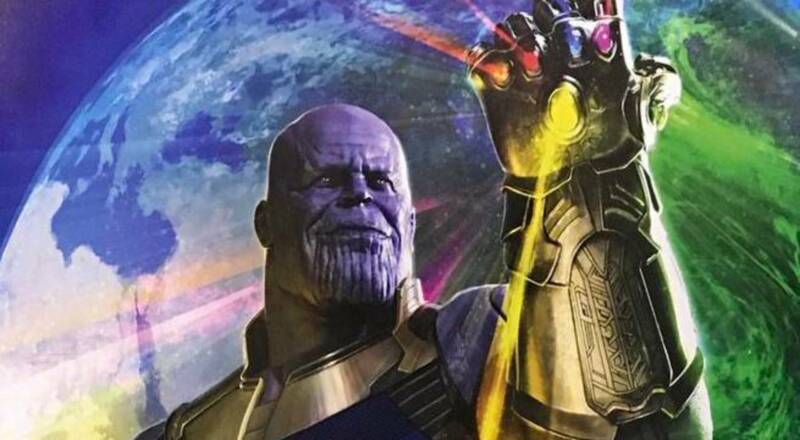 Avengers Infinity War is just 48 days away, and we can’t get our brains around the fact that this will be the first time for Thanos to really make his presence feel in an MCU movie. 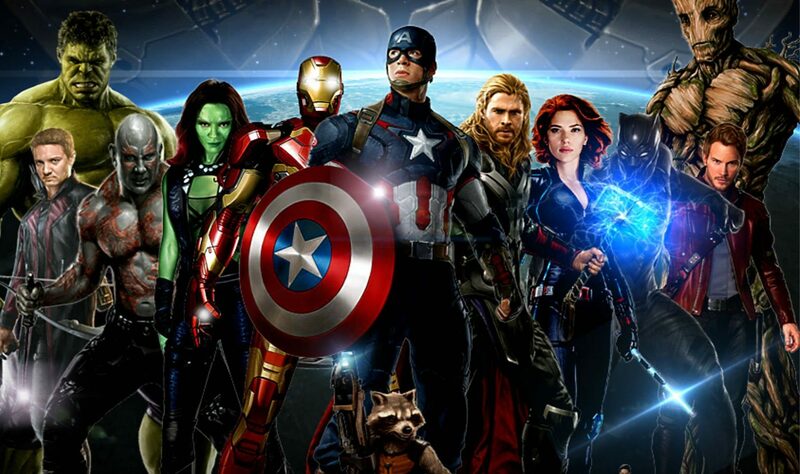 All the heroes that we know are going to assemble against The Mad Titan. As we all know, this is the first movie ever to gather so many Hollywood A-Listers at once and all of them will be characters of great relevance to the story. 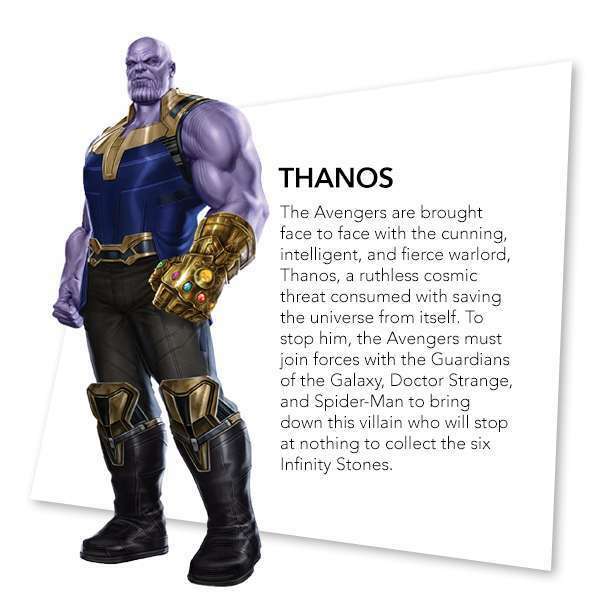 But the most interesting and important character this time will be none other than Thanos, the big bad of this movie. 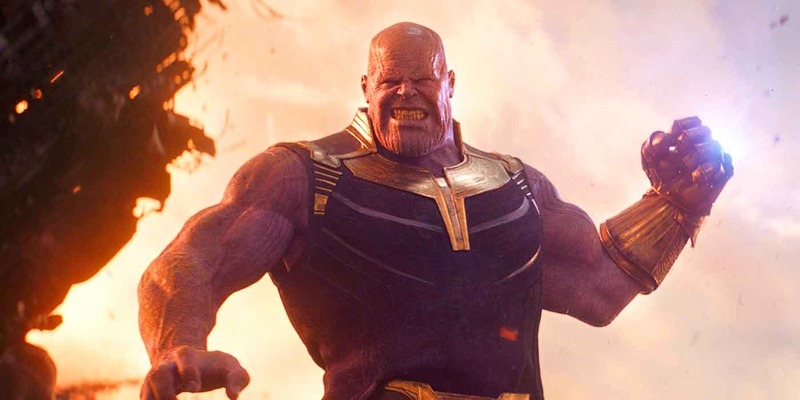 Marvel has been building him up ever since the first Avengers movie came out, and till now we have only seen 3 scenes in total where Thanos had an appearance. 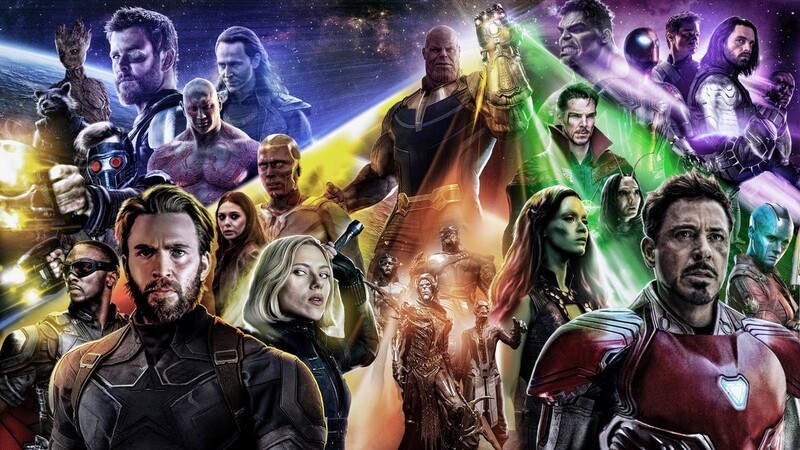 Hell, we have seen more of Thanos in the first Avengers: Infinity War trailer than in the entire MCU. Now the moment has finally arrived, where all this build up will be put to use. 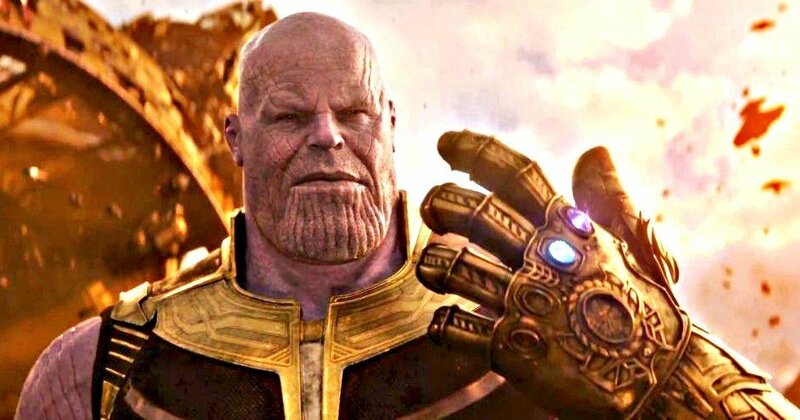 Thanos is going to be the new Darth Vader of this era, and a lot of fans will be disappointed if all this build up doesn’t come to an epic conclusion, proving Thanos to be the biggest and the baddest villain we have ever seen. Let’s just hope for the best.